We find the good stuff, so you don't have to waste your time. 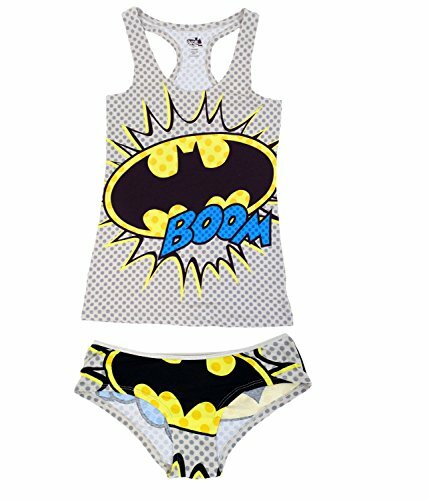 Buying gifts for geeky ladies has never been easier. More and more of us are coming out as full blown geeks as the traditionally male dominated geek world becomes more mainstream. 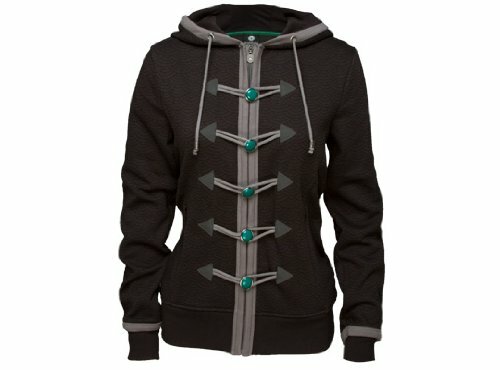 I found that many of the geeky t-shirts and hoodies are available in male & female sizes so if you find one you like for your geeky girl in the men’s section, chances are it will either be available in a female version or she may be perfectly fine wearing the male version. 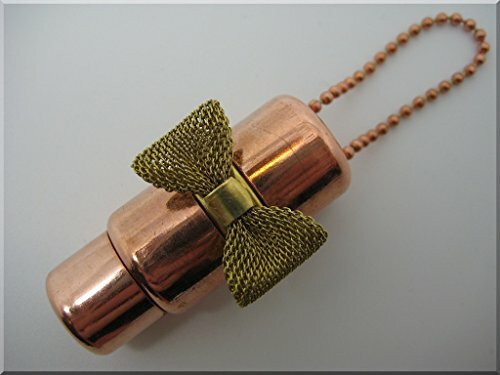 So, to find a selection of gifts for female geeks, I looked at items that are traditionally female such as jewelry and accessories and I think I found some gorgeous ideas for you. 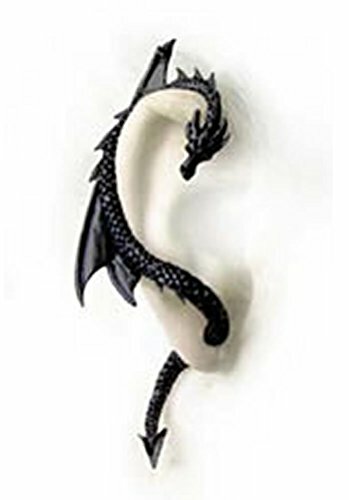 There are many types of ear wrap but this black dragon one really stood out for me but then I adore dragons! 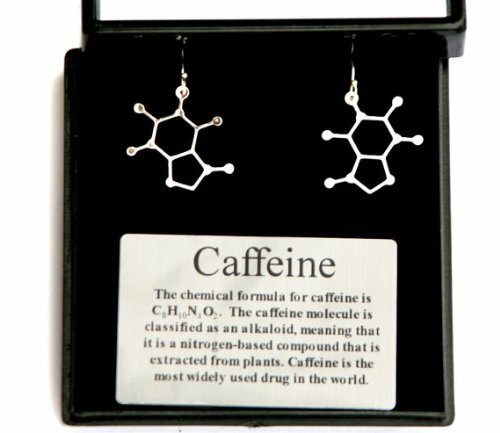 The caffeine molecule earrings are not only pretty but very appropriate too – I survive on a caffeine diet much of the time, especially on late night gaming sessions! 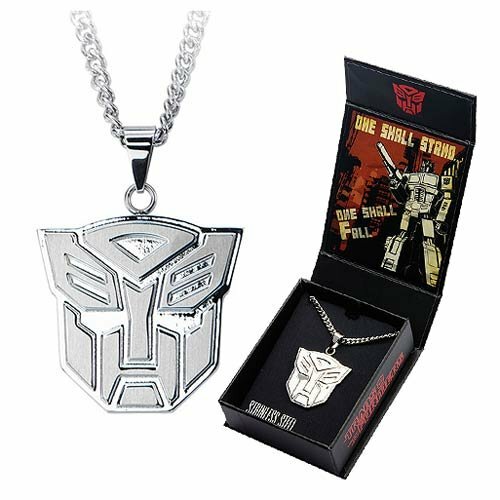 I found more beautiful geeky jewelry gift ideas for you too. 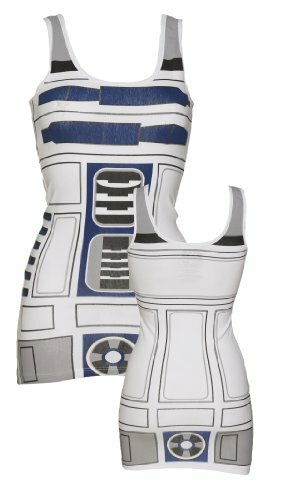 I have a Twitter friend who has one of these R2-D2 vests and it looks amazing on her. I enjoy Star Wars but I’ve had my geek card revoked a couple of times by my boyfriend – just because I didn’t know some basic Star Wars trivia! 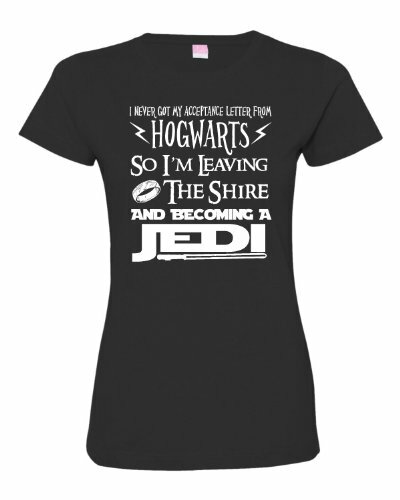 The Hogwarts Acceptance t-shirt is fantastic – clever use of fonts and mixing three very popular genres. 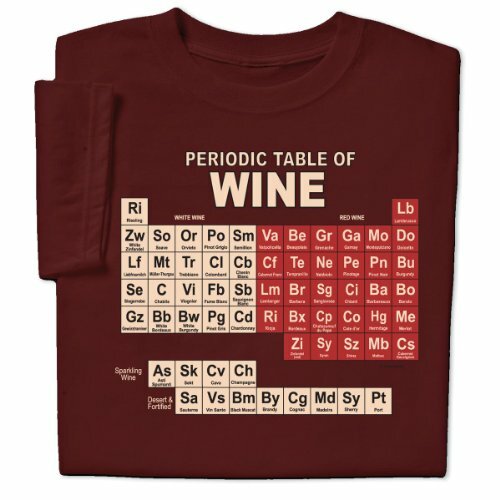 In general, I think geeky ladies are just as happy with any geeky gift that shows you’ve thought about what she likes. Yes, many of us like perfume or makeup but think a little harder and get her something that she will really appreciate this Christmas. 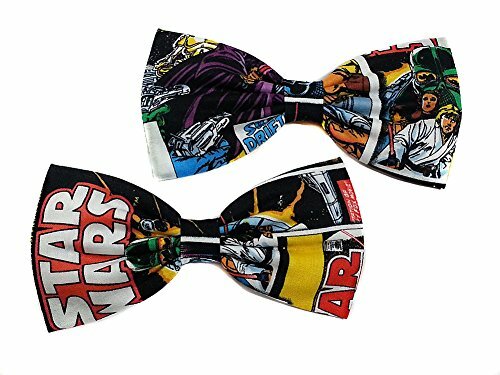 It’s worth the effort to make anyone feel special and that special gift for your geeky gal will only make her happy, I’m sure. © 2019 Gifts For Gamers & Geeks - Powered by WordPress and Exray Theme.